SEOUL:- At IFA 2017 in Berlin, LG Electronics (LG) will demonstrate how it is expanding its built-in appliance offerings to accommodate even more existing kitchen layouts. With consumers becoming more and more involved in designing and personalizing their kitchens, LG’s built-in collections come in two different sizes and offer wider range of styles to choose from. 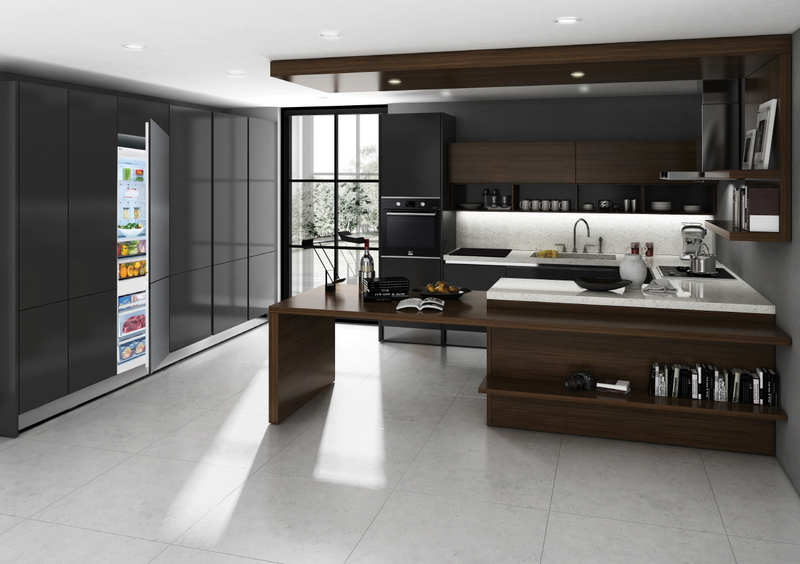 LG combines the latest kitchen appliance technologies with sophisticated styling, allowing these premium appliances to seamlessly blend in with kitchen interiors while achieving maximum space efficiency. 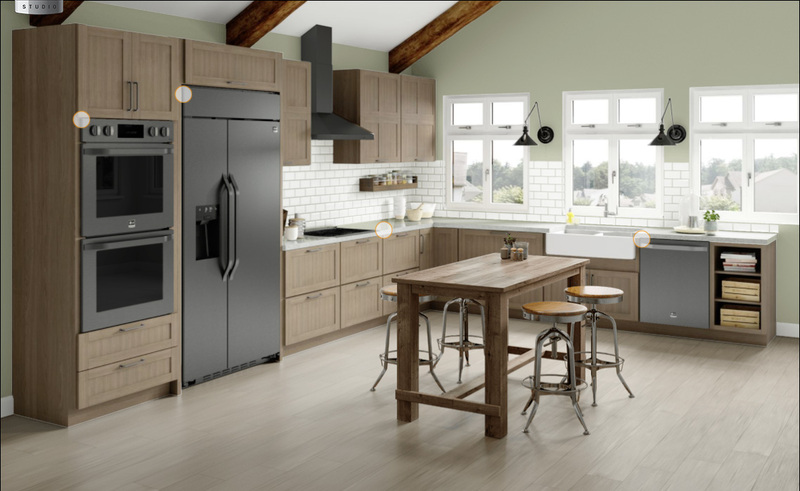 The North American LG STUDIO collection is widely noted for its sleek smudge-resistant black stainless steel finish. The lineup includes a 30-inch electric wall oven, a 36-inch induction stovetop, a radiant, gas cooktop and wall hood, a 24-inch QuadWash™ dishwasher and a spacious 42-inch Side-by-Side refrigerator.